To calm in pleine nature in a domaine sécurisé, this house is perfectement located of 5 minutes of centre-ville, at l’autoroute, at every the amenities and of 12 minutes of beaches the plus proximitys. The logement 2, a T5 at 145m2 is composed in RDC : d’un wide living/salle of manger at 55m2 with chimney and an nice library the tout ouvert on an nice kitchen US new, 1 bedroom, 1 SDE/buanderie with WC. At L’étage 3 rooms dont an with balcon, 1 SDB, 1 SDE with shower and WC. 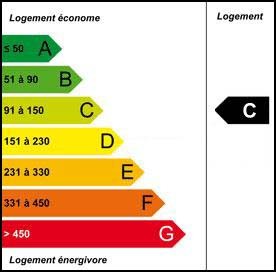 Ce logement is entirely climatisé ! A l’extérieur, a immense garden arboré, an swimming pool traditionnal at 12m x 6m, a shed at garden, sans oublier a large garage and to the possibility at stationner several véhicules. La house is construite on a vide sanitaire at 1,80m whoabrite aussi a bedtle atelier. Beautiful services - nice hauteur sous plafond – beams apparent - land closed and trees ! Vous serez séduit by to the quiétude of lieu ! 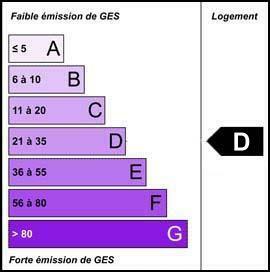 Négociation envisageable ! - Area : 270 m2 env. - Area of land : 5819 m2 env.